The April 2018 Boxycharm theme was Eye Candy and I'm thrilled with every item in my box. It's such a treat to get high quality items at an affordable price, especially since I don't wear makeup every day so I can't justify splurging on beauty products. I'm over the moon with the Colourpop palette and Dr.Brandt mask...honestly I'm still screaming about how all these goodies cost around the same price as the Adesse liquid lipstick. 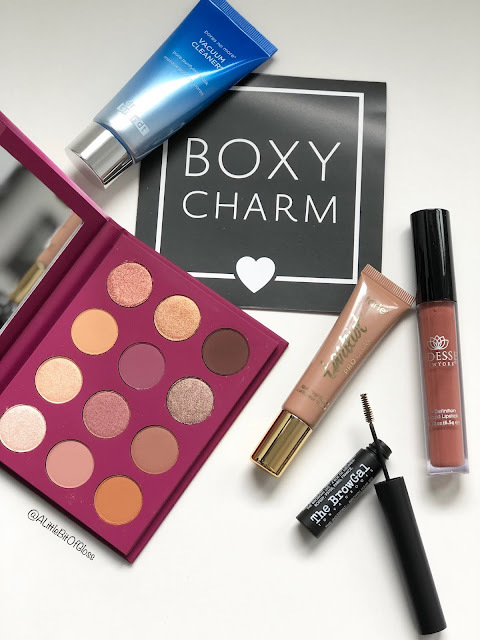 I rate the April Boxycharm box a 5/5. Tarte Liquid Highlighter- You can never have enough highlighters right? I love this liquid highlighter because you can use it in many ways. 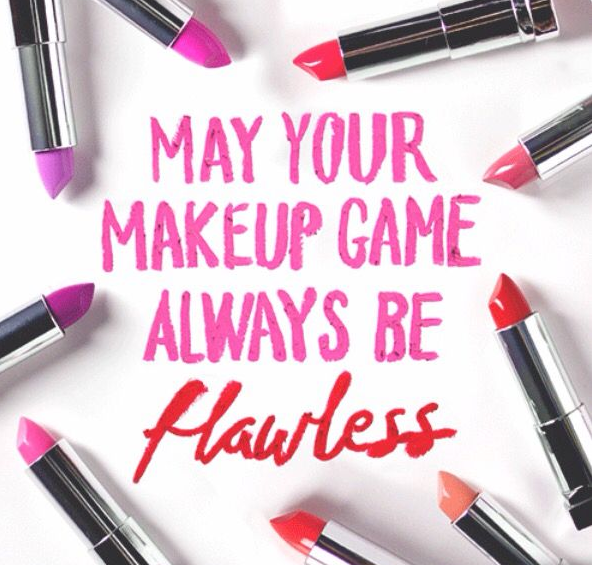 I like mixing a bit with my concealer or wearing it under my concealer for a natural glow from within. 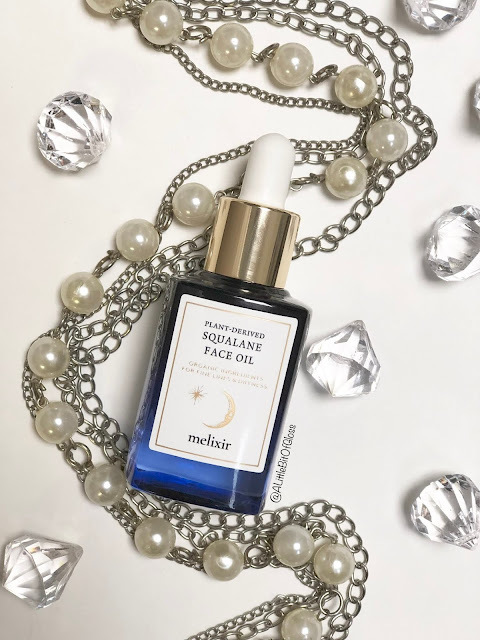 This product will run you about $36 CAD at Sephora so I'm over the moon that I got this must have in my box this month. Colourpop 'You Had Me At Hello' eyeshadow palette- As my first Colourpop palette, I must say, I'm really impressed with this one. I wasn't the biggest fan of the brand because I found their lippies to be less than stellar, but 'You Had Me At Hello' won me over! These colours are right up my alley for everyday looks and I love how easily these colours blend. I will definitely get a lot of use from this product! Dr. Brandt Pores No More vacuum cleaner- I'm still shocked that Boxycharm is able to put Dr. Brandt products in their boxes because this beauty retails for $53 CAD (same exact size) at Sephora. Like foreeeallllll?! The first time I used this mask, I knew I was in for a treat because I love masks that have a bit of grit but are still creamy. This mask went on clear but dried white. I felt some tightness after it dried but it wasn't uncomfortable at all. After washing off, I was left with smooth skin. I did notice an immediate improvement and felt super clean. I LOOVEEEEE! The Brow Gal tinted brow gel- Just when I ran out of my favourite brow product, Boxycharm sends me something new to love! I like the wand of the Brow Gal tinted brow gel and it made my brows look polished, but not too fake. This is perfect to use over brows that have been filled in, but it works just as well on bare brows. I looove that! Adesse HD liquid lipstick- I'm in love with liquid lipsticks lately and I'm happy to add this Adesse product to my makeup stash. It's long lasting, vibrant, and non sticky so you can wear this all day, every day. YASSS! This might have been one of my favourite Boxycharm boxes yet and I don't know how it can be topped! 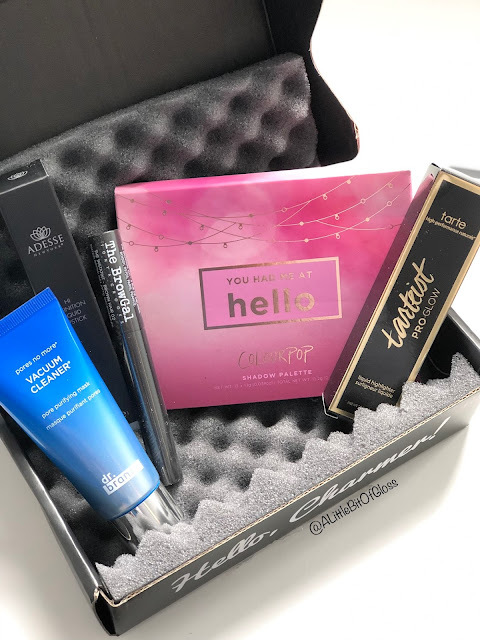 Do you subscribe to any beauty boxes? Which ones are your faves? I'd love to hear from you!